In 2007, the U.S. Department of Homeland Security enacted Chemical Facility Anti-Terrorism Standards (CFATS) legislation outlining security standards for facilities considered high-risk. Despite its name, CFATS affects more than just petrochemical plants—it also encompasses industries or facilities using a list of about more than 300 Chemicals of Interest (COIs) above the Screening Threshold Quantities (STQ). With some exceptions, affected industries include petrochemical manufacturing, refining, storage and distribution, energy and utilities, agriculture and food, paints and coatings, paper, plastics, explosives, mining, electronics, higher education, and healthcare. DHS has published guidelines known as Risk-Based Performance Standards (RBPS) for developing the CFATS Site Security Plan (SSP), as required by the law. There are 18 RBPS in total and each tier has a specific set of standards to meet. For CFATS-regulated facilities, perimeter protection and perimeter detection solutions must help satisfy the appropriate RBPS. Creating an SSP can and has been a challenging task for most facilities, and NextGen Security is here to help. Our expert industry professionals have assisted more than 200 CFATS sites with security compliance requirements. 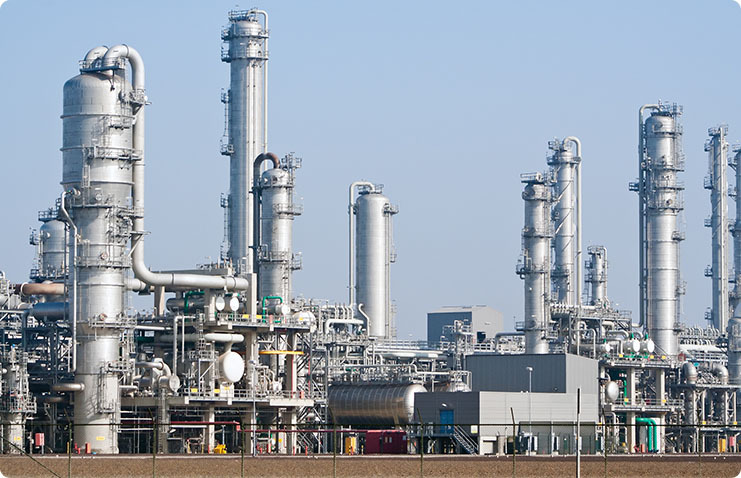 The NextGen team has an established background in chemical plant security, with an understanding of the industry’s specific needs and complexities. Compliance is a serious business, and all of our employees have DHS Chemical-terrorism Vulnerability Information certificates (CVI). We go even further by providing mandatory advanced training as to what needs to be kept private and how, ensure that your facility’s sensitive information doesn’t fall into the wrong hands. Click here for additional, more detailed information about CFATS.